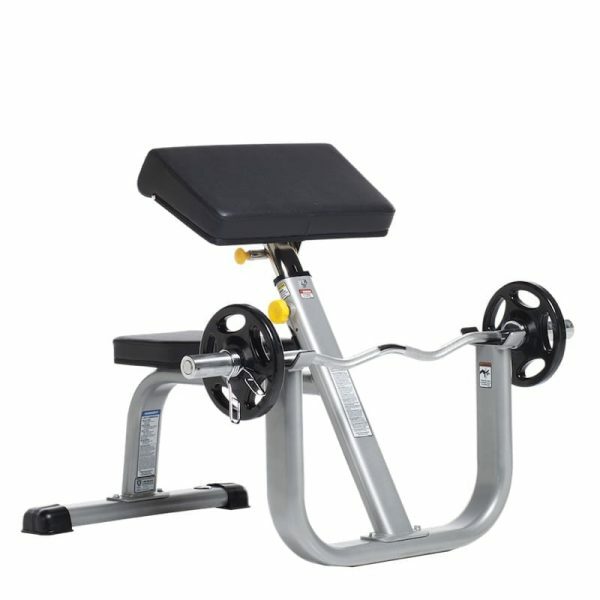 TuffStuff’s Evolution Series includes a Seated Arm Curl Bench (CAC-365) with large contoured arm support pad. 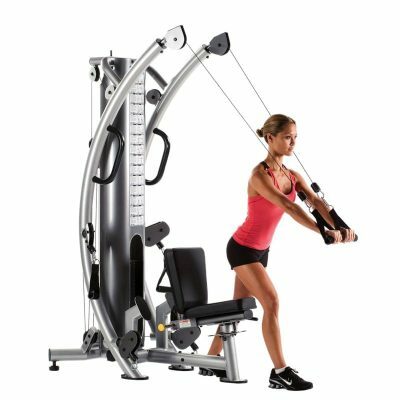 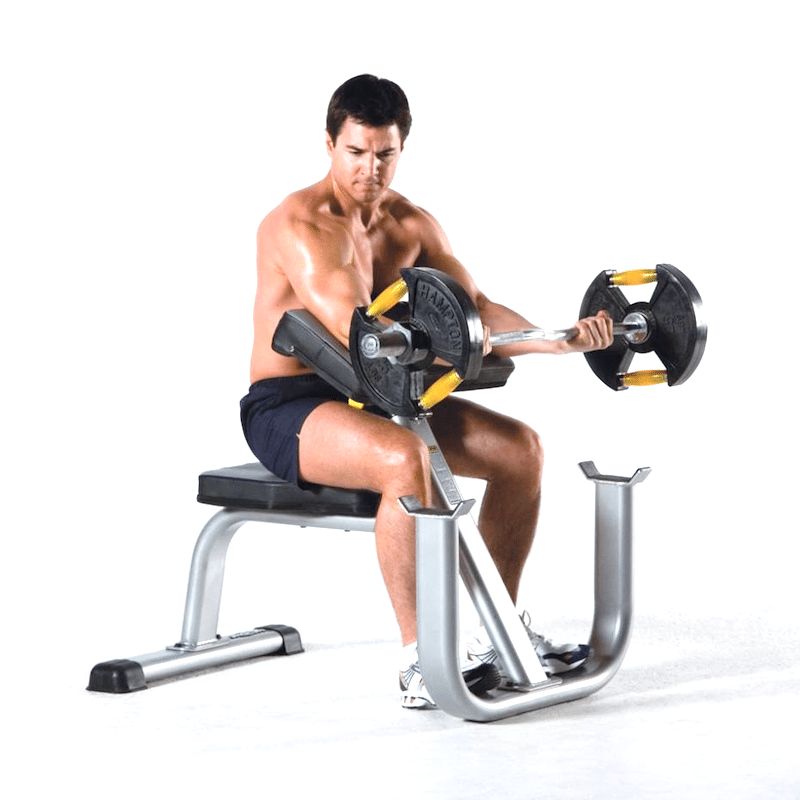 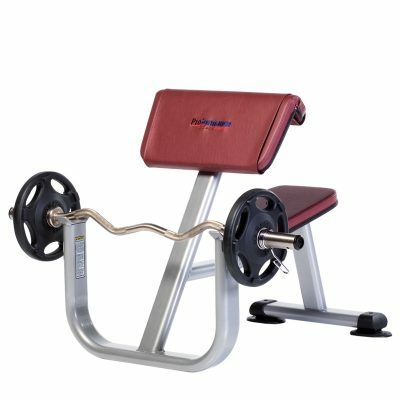 The seated arm curl bench features pull-pin height adjustment to give users of all sizes and fitness levels the ability to exercise comfortably. 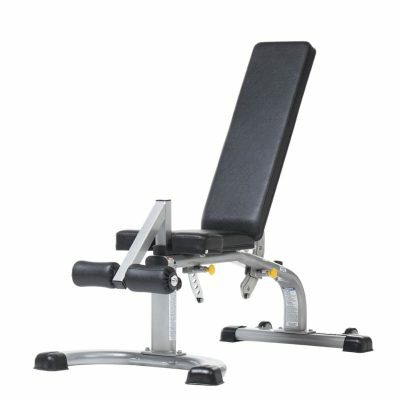 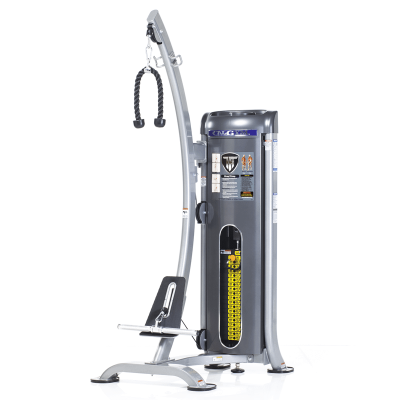 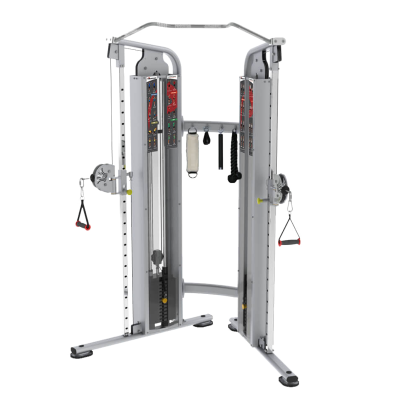 Includes a rubber padded bar cradle that supports a maximum weight load of 400 lbs / 181 kgs.